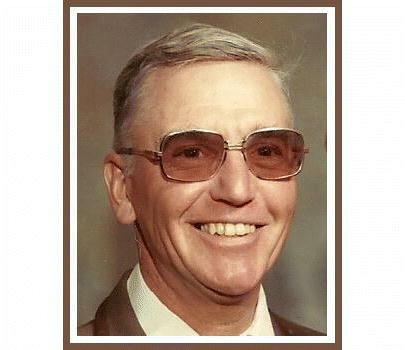 Longtime Craig resident, Edward F. Eitel, died Tuesday, Dec. 18, 2018, at the Colorado Veterans Community Living Center in Rifle. He was 87. Edward was the youngest child of Ferdinand and Rose (Bergensten) Eitel. Born May 7, 1931, in Bronx, New York, he spent his childhood in New York and enlisted in the Navy after graduation. On April 26, 1953, Ed married Carol Butler in Corpus Christi, Texas, and they had four children. He was honorably discharged from the Navy in 1955. Two months later, they relocated to Colorado, where Ed was employed by the Colorado State Patrol for the next 30 years. Ed transferred several times across Colorado before retiring in 1985 in Craig as a lieutenant. Ed loved spending time with his family and was an active outdoorsman. Some of his hobbies included camping, hunting, boating, swimming, cross-country skiing, and gardening. 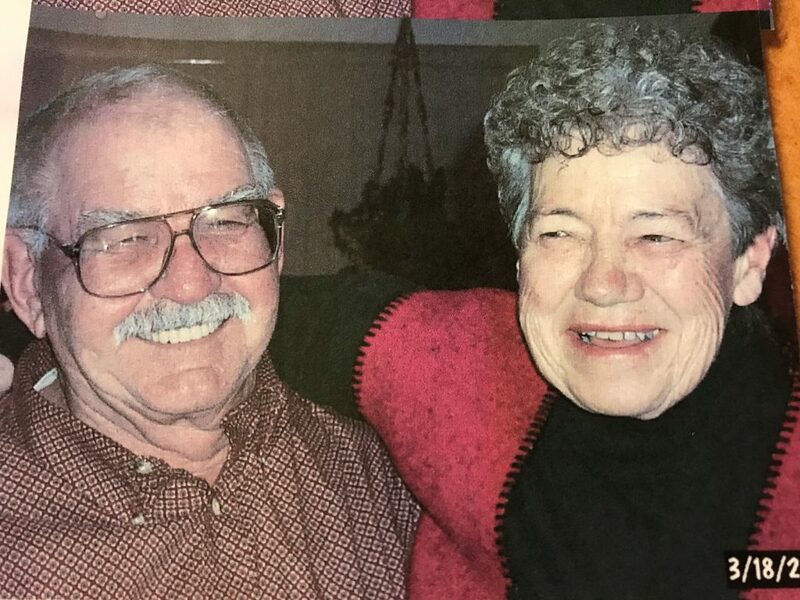 Ed is survived by his wife of 65 years, Carol Eitel; three sons, Edward (Tamara) Eitel of Harrison, Nebraska, Michael (Karen) Eitel of Craig, Rodney (Laurie) Eitel of Glenrock, Wyoming, and a daughter, Donna (Kevin) Deatherage of Craig; one sister, Rose Marie Dunne of Wantagh, Long Island, New York. Ed is further survived by nine grandchildren and 10 great-grandchildren. He was preceded in death by his parents and one grandson, Brian Eitel. A memorial service celebrating Ed’s life will be held at 11 a.m., Friday, Jan. 18, 2019, at the Church of Christ in Craig. Interment will follow at Craig Cemetery. Reception will be held at VFW immediately after. In lieu of flowers, memorial contributions may be made to the VFW Women’s Auxiliary in care of Grant Mortuary.